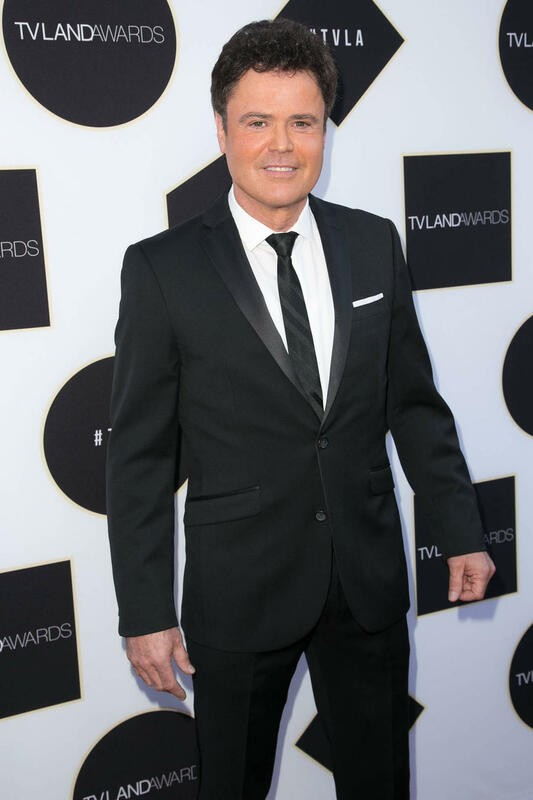 Donny Osmond believes that dedication and respect are the reasons behind his successful 38-year marriage to wife Debra. 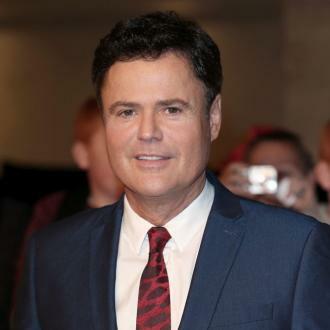 Donny Osmond doesn't regard his wife as a ''sexual object''. The 58-year-old singer has been happily married to spouse Debra for 38 years and believes the success of their marriage is down to the fact he ''respects'' her and they invest time in their relationship. And Donny thinks too many people's relationships get ''messed up'' because they worry about what their partner can ''do'' for them. The 'Puppy Love' singer - who has five children with Debra - learned to appreciate his fans when he was just 14 years old after taking advice from Elvis Presley.